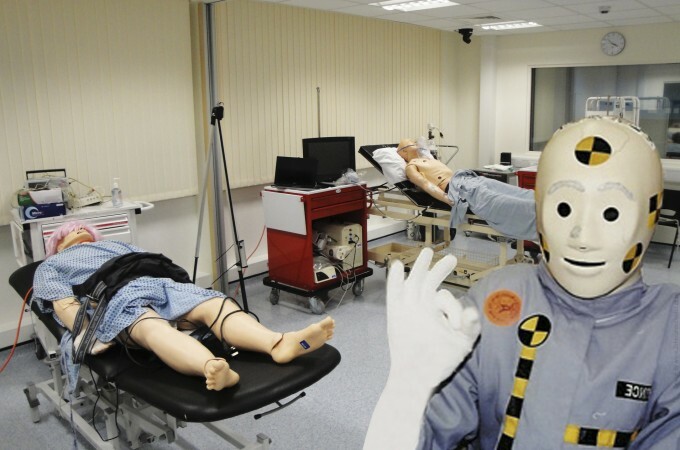 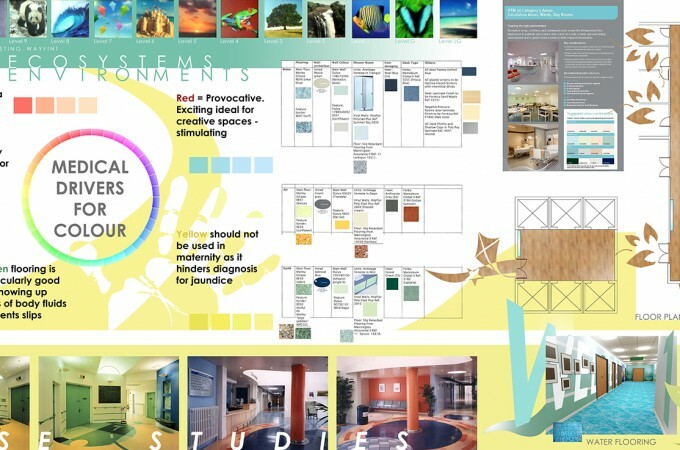 Different colours can evoke physical and emotional responses and therefore can be positively used within medical environments. 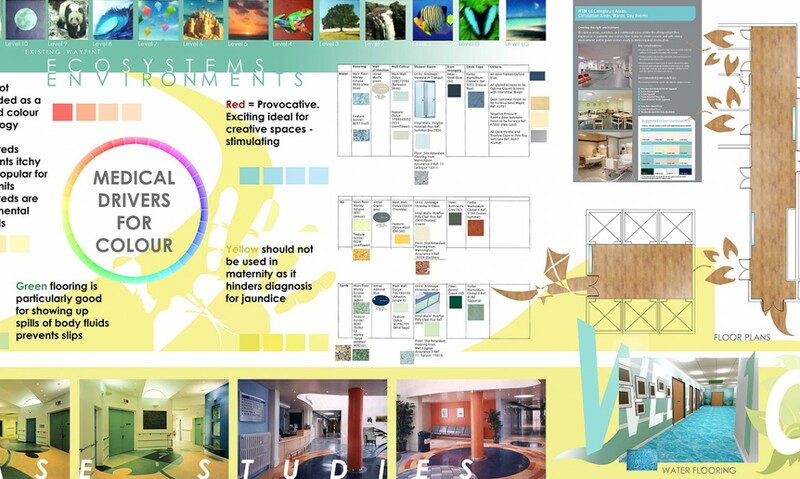 For instance, red is provocative and ideal for creating exciting, stimulating spaces. 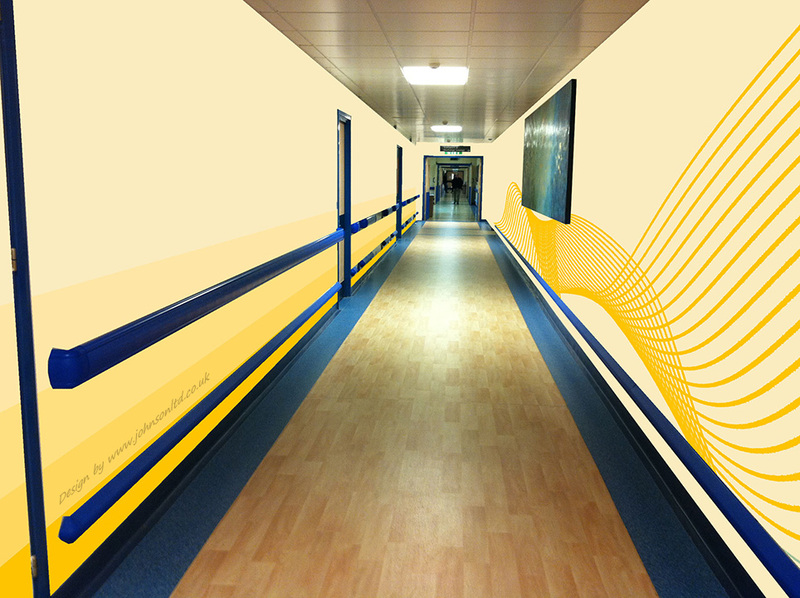 Yellow should not be used in maternity as it hinders diagnosis for jaundice. Orange is not recommended as a background colour in dermatology as it makes patients itchy. 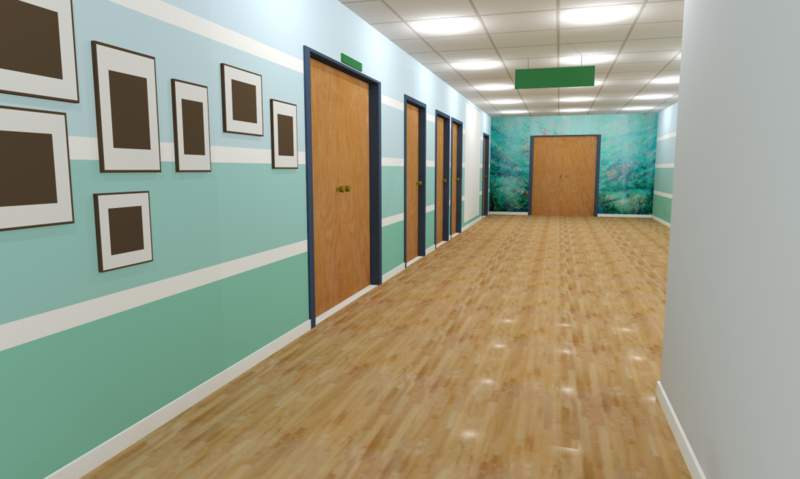 However, green flooring is particularly good for showing up spills and prevents slips. 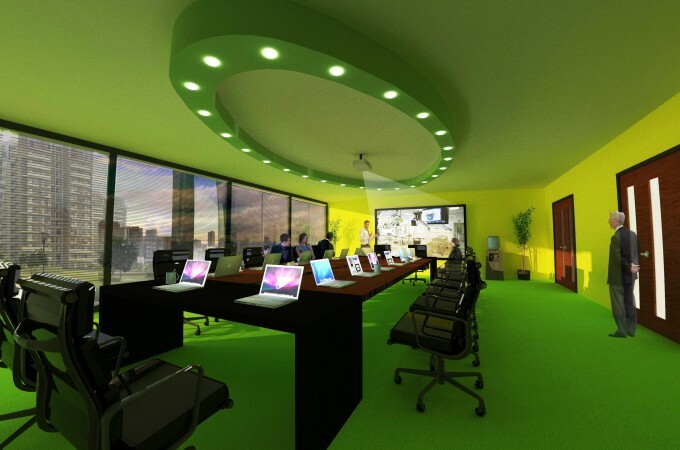 Green also relates to rejuvenation, balance and nature. 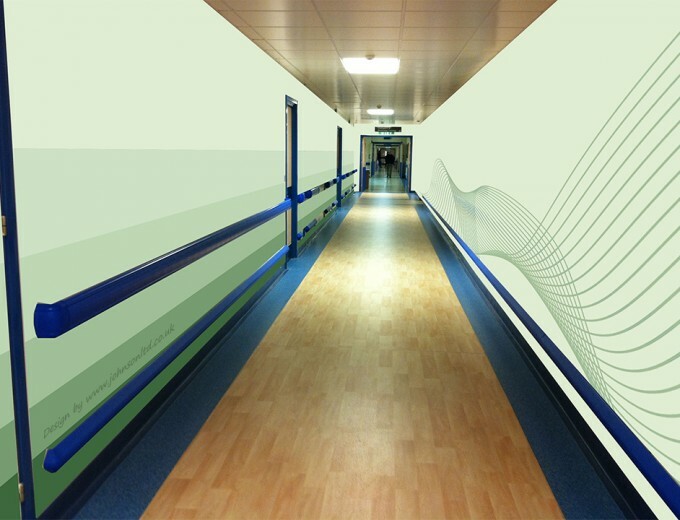 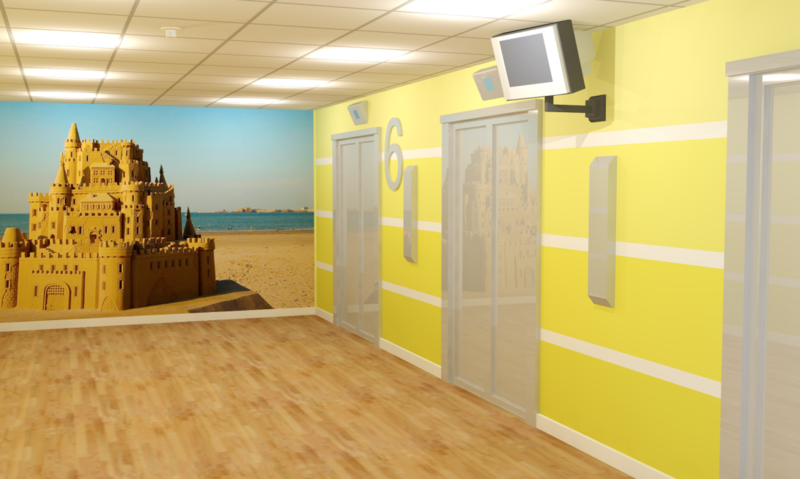 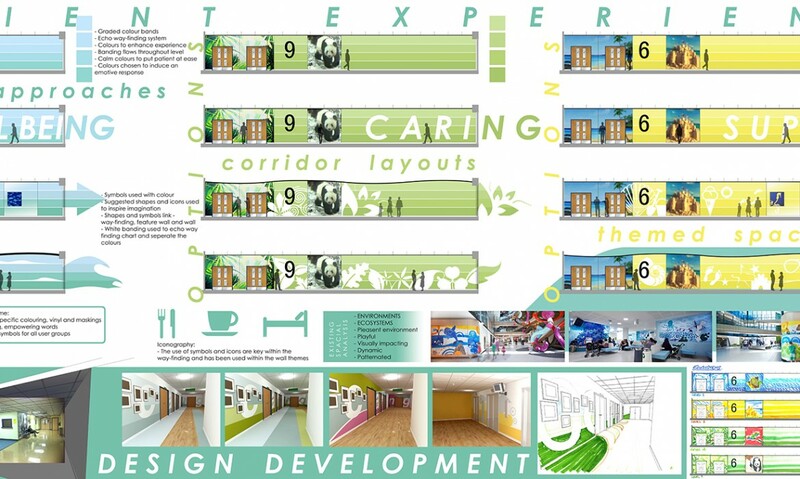 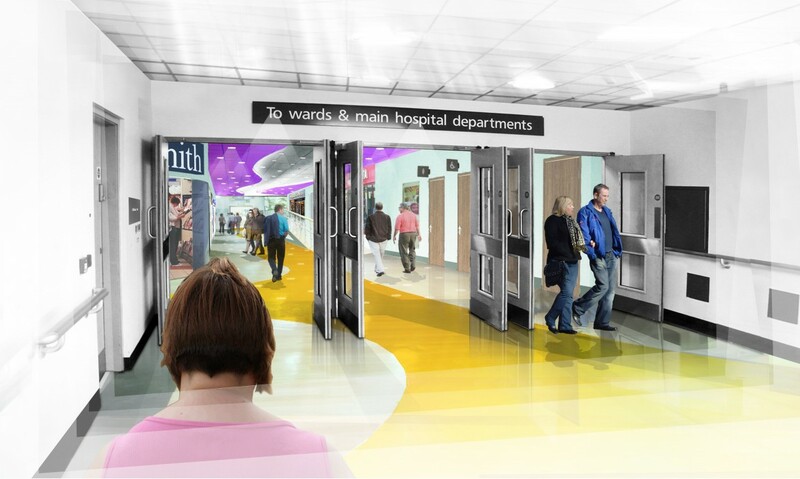 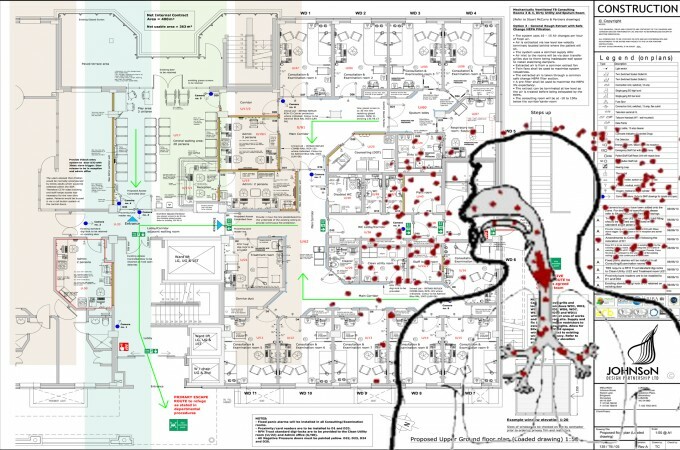 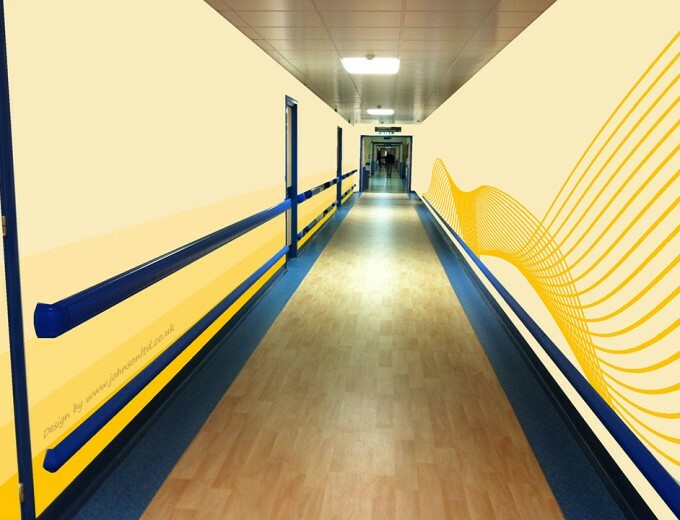 Colour can also be used for wayfinding to help with circulation and navigation throughout the hospital environment, in flooring, on walls and using signage.